Who doesn’t want Ziggy Stardust-esque lightning bolts adoring their shoes? Roksanda Ilincic marks a decade of design. 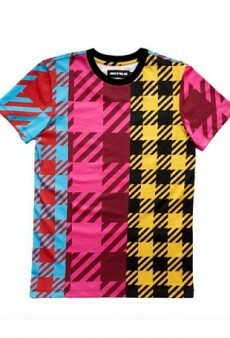 Designer Henry Holland was enlisted to craft the official LFW T-shirts. 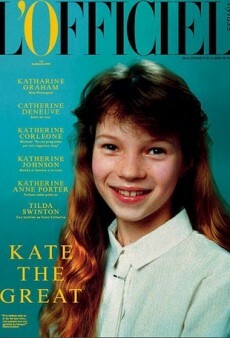 New mag L’Officiel Spain debuted with a cover featuring Kate Moss from her 80s school days.